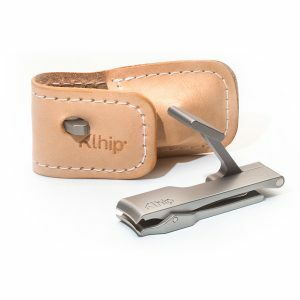 Klhip is the world’s first ergonomically correct nail clipper. That’s right. All this time you’ve been doing it back-to-front. Our award wining breakthrough in design gives you increased control and leverage as you trim your nails. 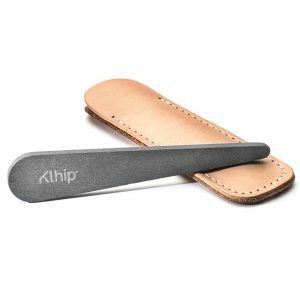 Precision engineered from surgical grade stainless steel and with a handmade leather case, you’ll want to show off your Klhip Ultimate Clipper almost as much as your tidy new nails. A great gift – even if it’s to yourself.